It's time for another ride across America! This time the stakes are higher and the road is longer. Jake Freed will be attempting to beat the WORLD RECORD for the longest distance traveled on a board. 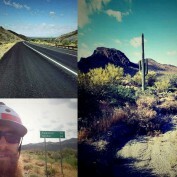 Follow him as he journeys 8,500 miles across the United States! 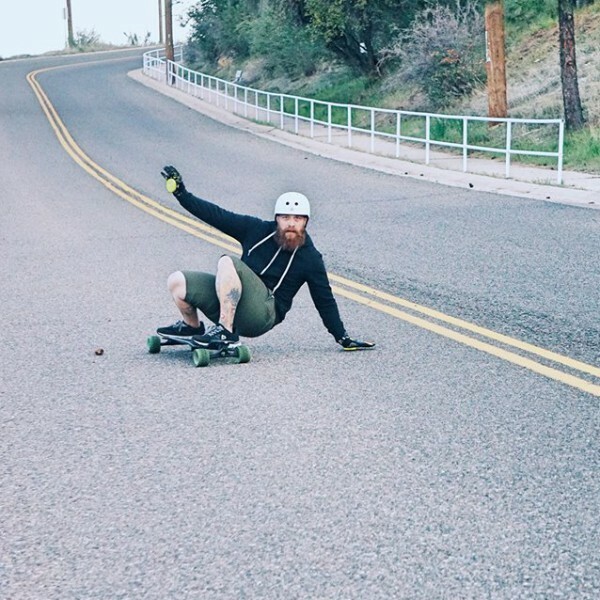 We’re stoked Jake is cruising on the MBS All-Terrain Longboard with its 100mm off-road urethane wheels navigating the varied terrain across the United States. Follow Jake on his social accounts below!